On the eve of the one-year anniversary of Florida’s deadliest school shooting, Gov. 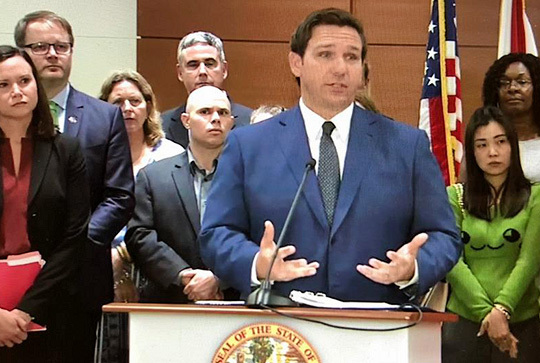 Ron DeSantis asked the Florida Supreme Court to empanel a statewide grand jury to investigate whether school districts are complying with mandatory safety measures designed to protect students. Angry parents and other critics — including Andrew Pollack, whose daughter, Meadow, was among the slain students — also called on DeSantis to oust Broward County Superintendent of Schools Robert Runcie. But the governor said he does not have the authority to remove the schools chief because Runcie is an appointed official. The governor asked the statewide grand jury to explore “whether refusal or failure to follow the mandates of school-related safety laws … results in unnecessary and avoidable risk to students across the state;” whether public officials committed — and continue to commit — fraud and deceit” by accepting state money conditioned on implementation of certain safety measures; whether public officials committed fraud by “mismanaging, failing to use, and diverting funds from multi-million-dollar bonds specifically solicited for school safety initiatives;” and whether school officials violated state law by “systematically underreporting incidents of criminal activity” to the state Department of Education. I believe you are correct. You can’t stop evil…but fear sure can suppress it. after the 1st encounter with the cane ! just sayin! School safety measures my sound good at first…..then after a few years go by school officials will grow weary of the burdensome rules and procedures….they can truly wear an individual out!!!! 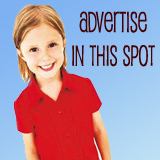 Then when another shooting happens…..and young lives are snuffed out….we find someone else to blame except the killer. We will blame school safety officer, principal, teacher, sheriff, school superintendent. We are truly going in the wrong direction….watch and see schools will soon look like fortified prisons, and the prisons will look like country clubs. This might sound gross, but if you take a school shooter and run them through a meat grinder (slowly), school shootings would end quickly!!! New York for confirmation !